Designed for women who want to develop and enhance their firearms handling and shooting skills. Class presentations will cover all firearms competencies in a tactical application ranging from basic to advanced. Class sessions may include live fire, Simunition training, blank rounds as well as video interactive (MILO) scenarios. Successful completion of Civilian Tactical 1 or instructor approval is required prior to enrolling in this class. 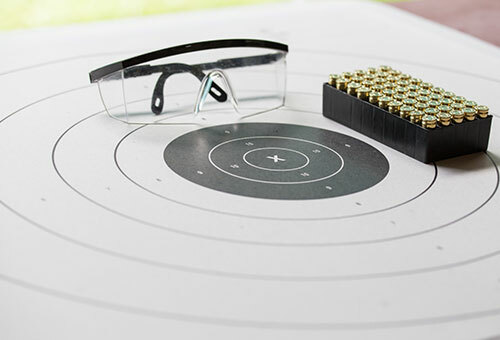 Students must possess a valid Wisconsin or reciprocating state CCW or HR218 credentials. Participants must bring their own firearm, quality outside the belt holster and belt. Students should wear long pants and long sleeve shirt. No revolvers are allowed in this class. Ammunition is included in the cost of this class. Please leave your firearm in your vehicle until instructed to bring into the range. No scheduled offerings were found based on the filters you selected.